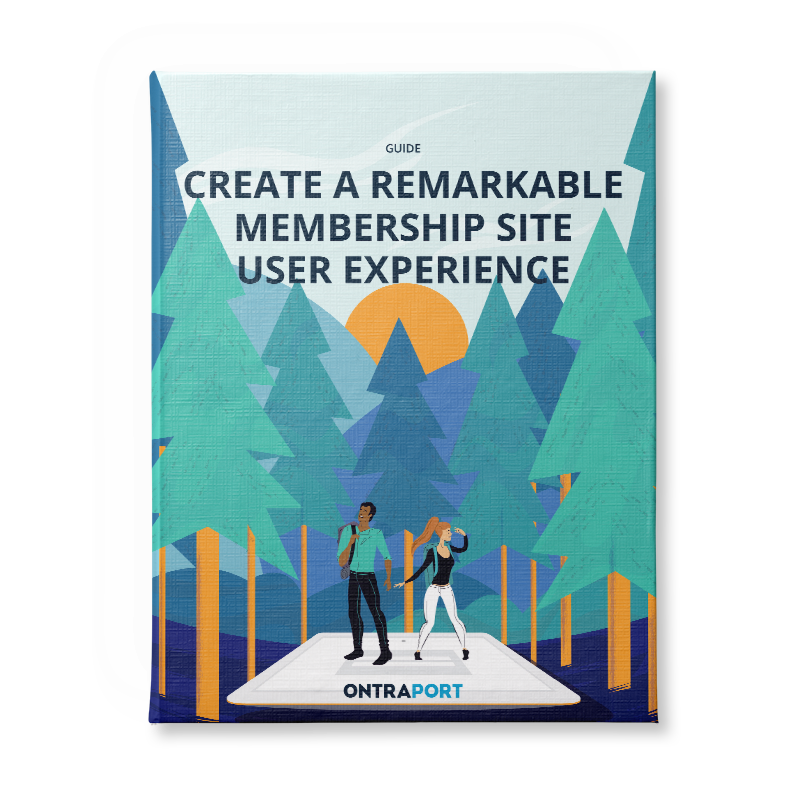 Keep your membership site users happy and engaged by providing the best user experience possible. 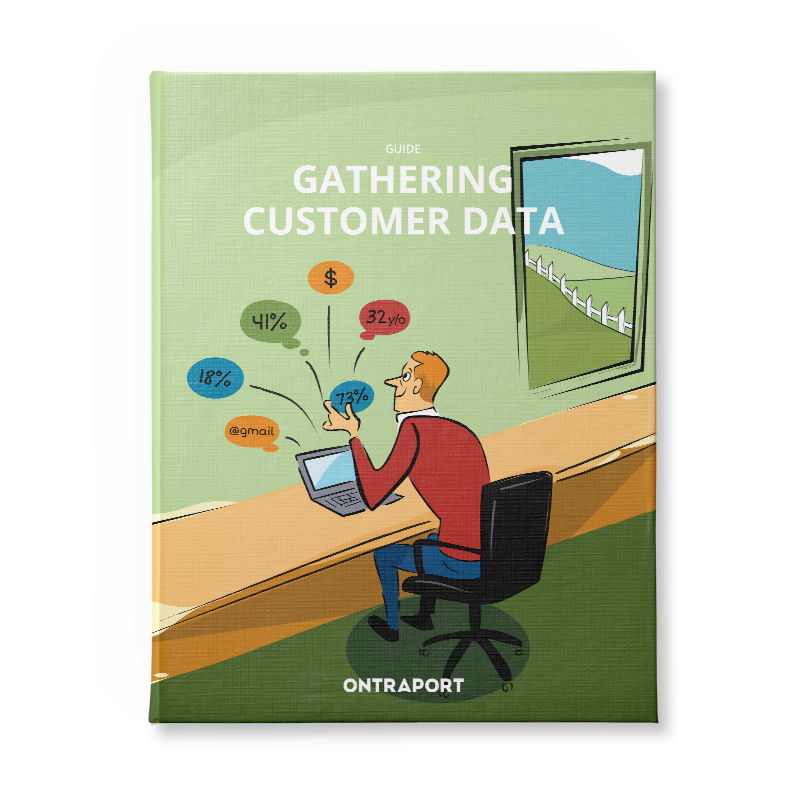 Segment, personalize and target your marketing using the right customer data. 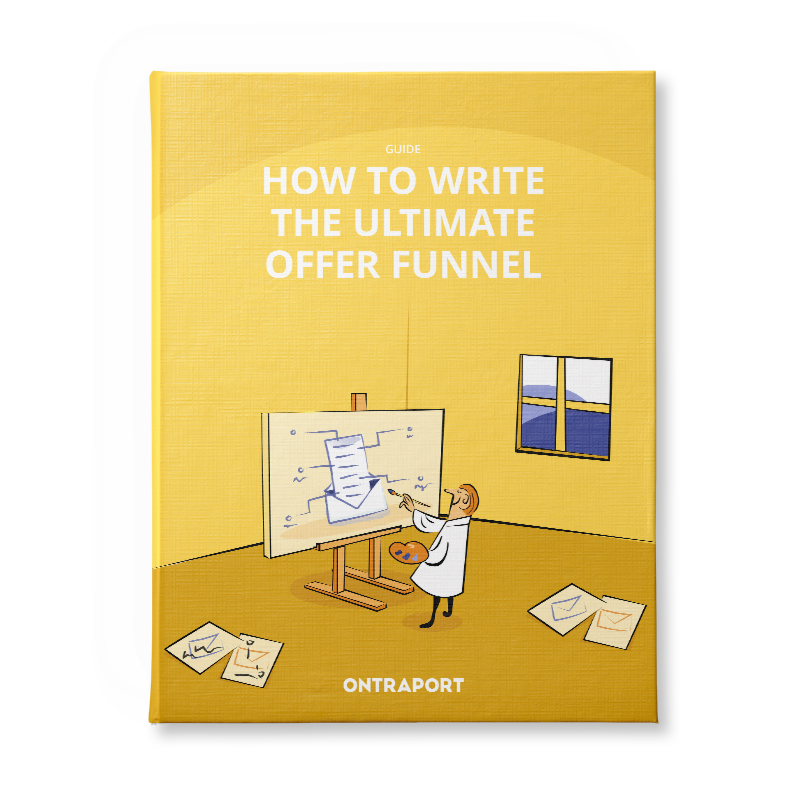 Craft a series of offer emails that will emotionally resonate with your leads and successfully convert them into customers. 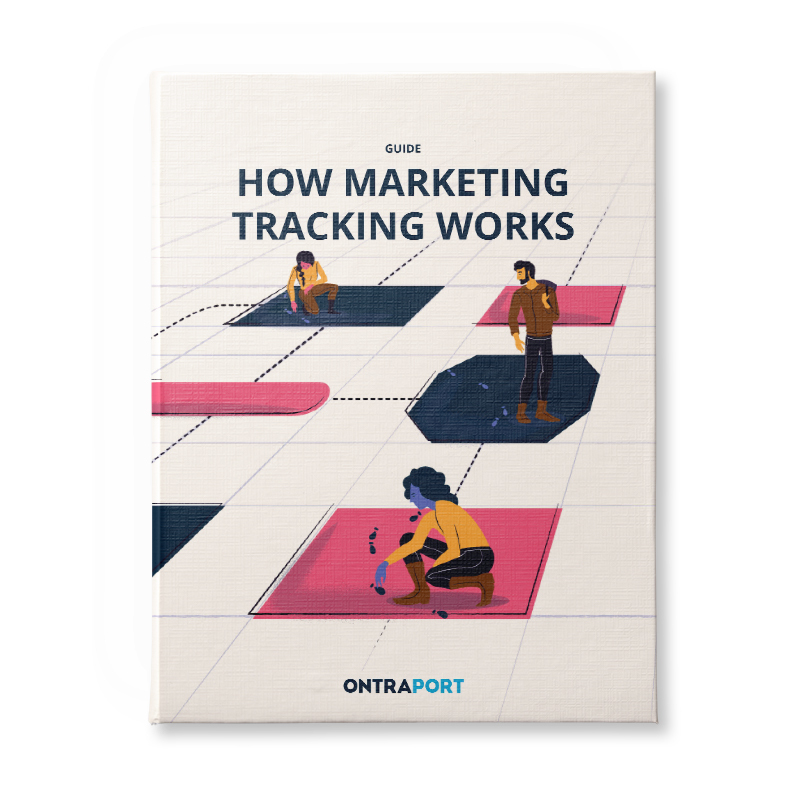 Impress your leads and customers with a dynamic and well-defined journey. 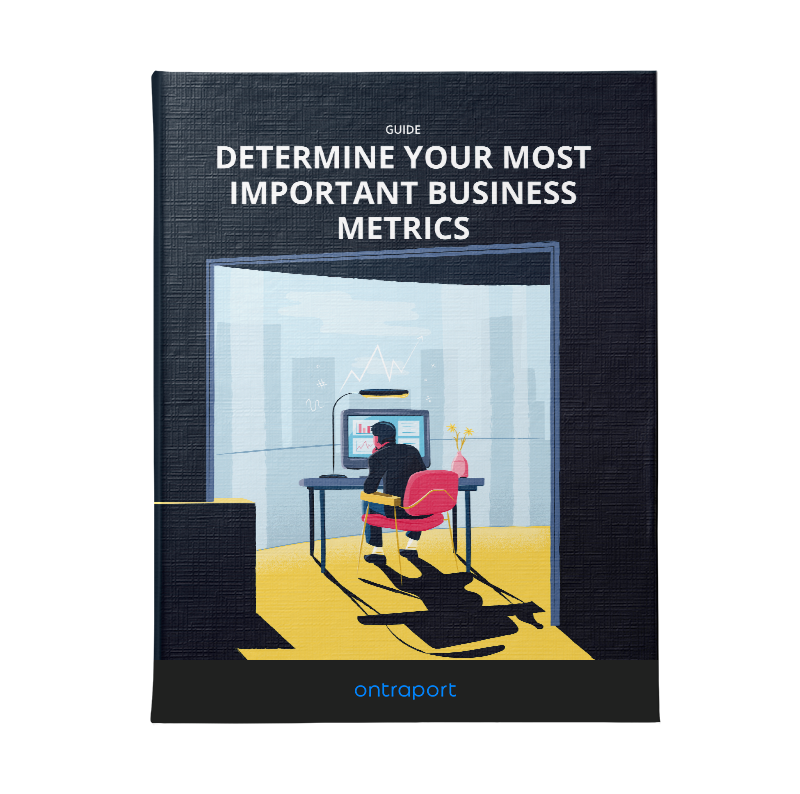 Increase your income and reduce your workload by scaling your business with a membership site. 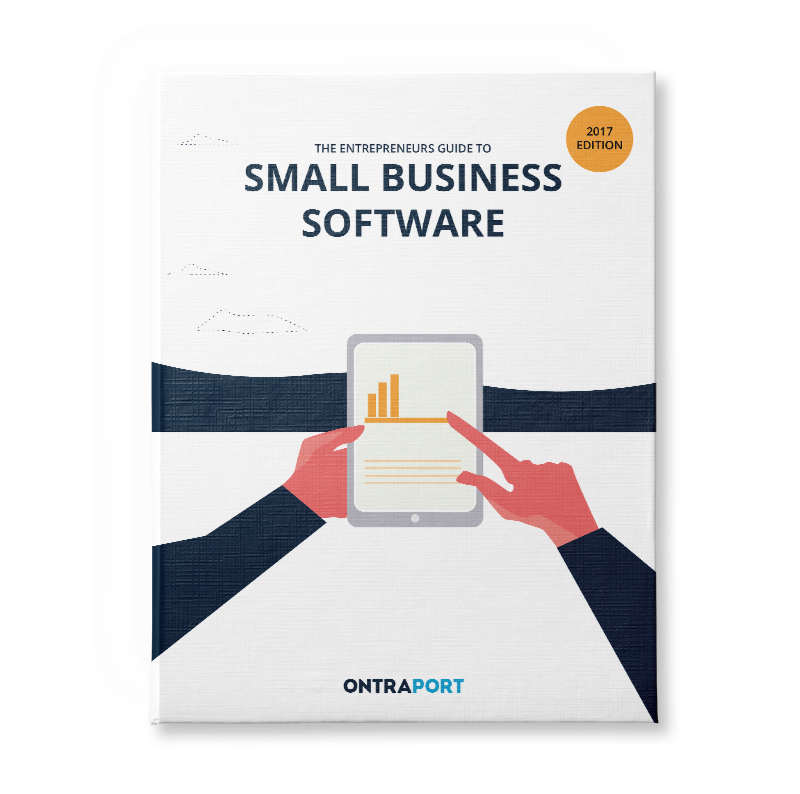 Save money and time on your search for new software with these must-know tips for entrepreneurs. 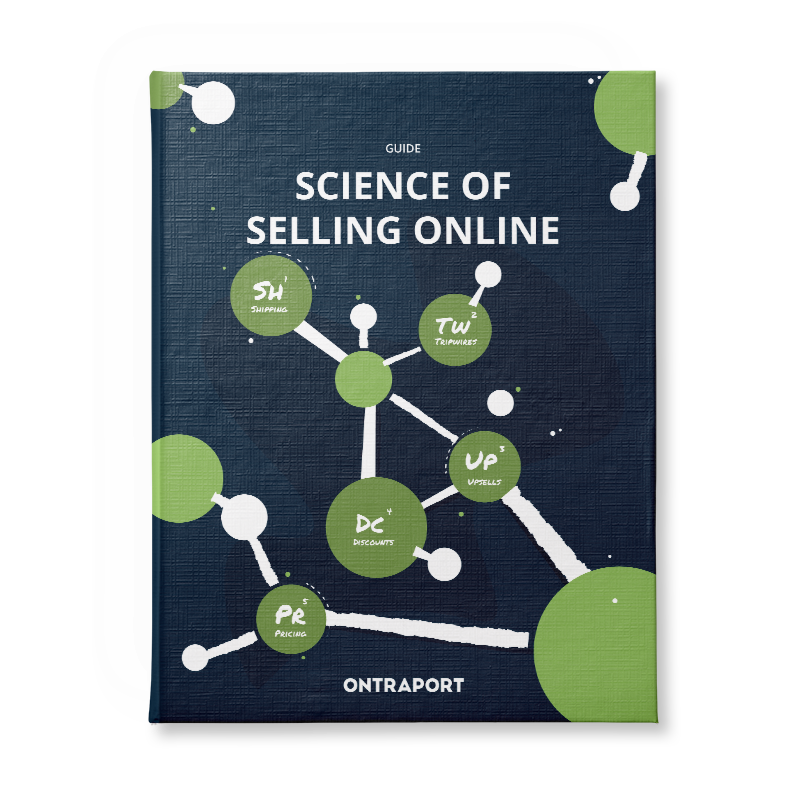 Create a highly profitable ecommmerce site with these simple strategies to maximize your online sales. 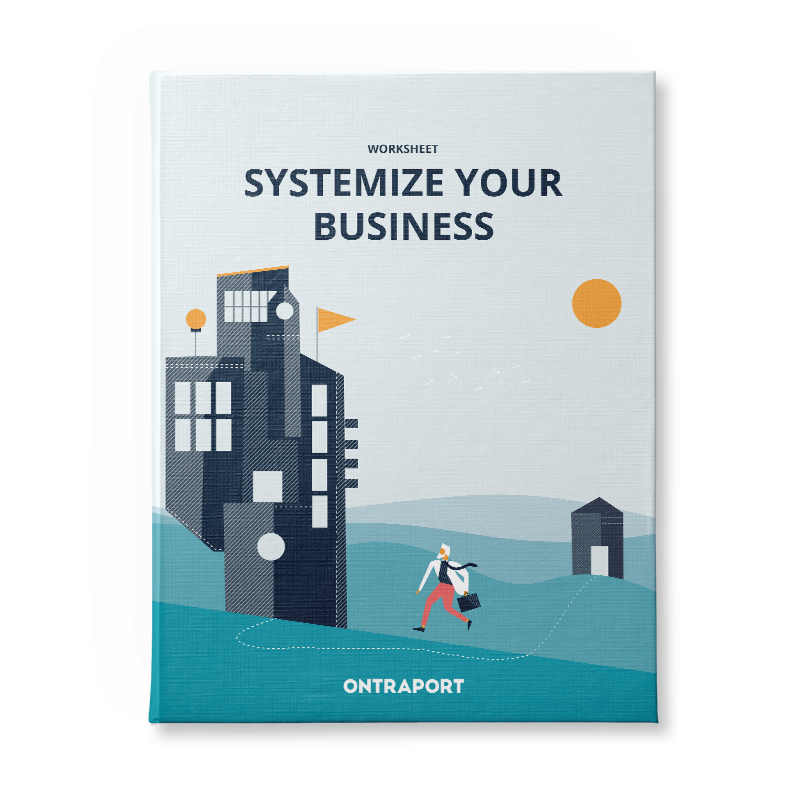 Learn how to use repeatable processes and systems to unleash incredible growth in your business. 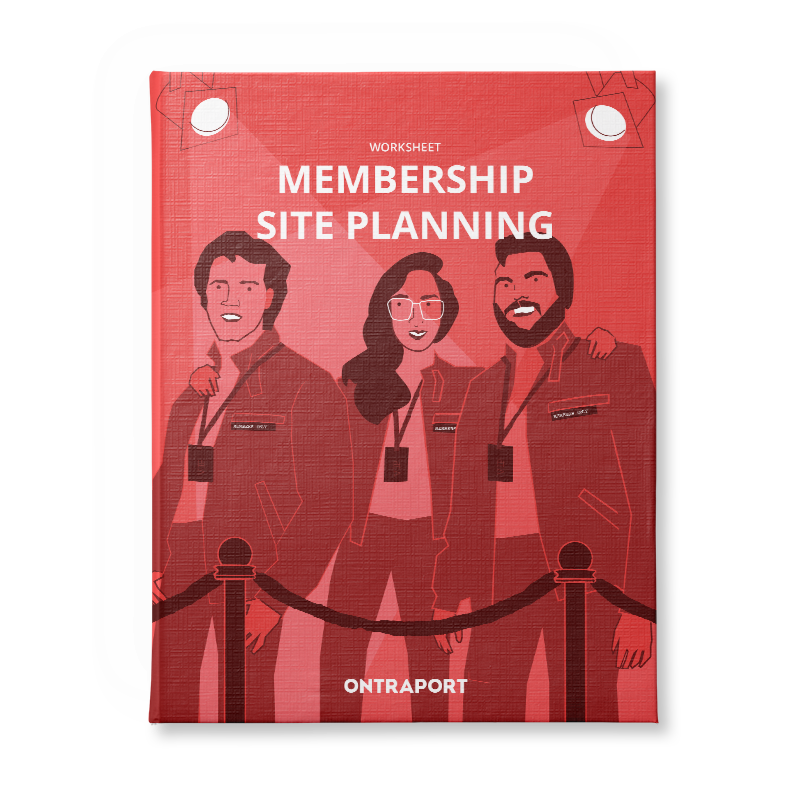 Turn your expertise into a sustainable membership product, and stop trading hours for dollars. 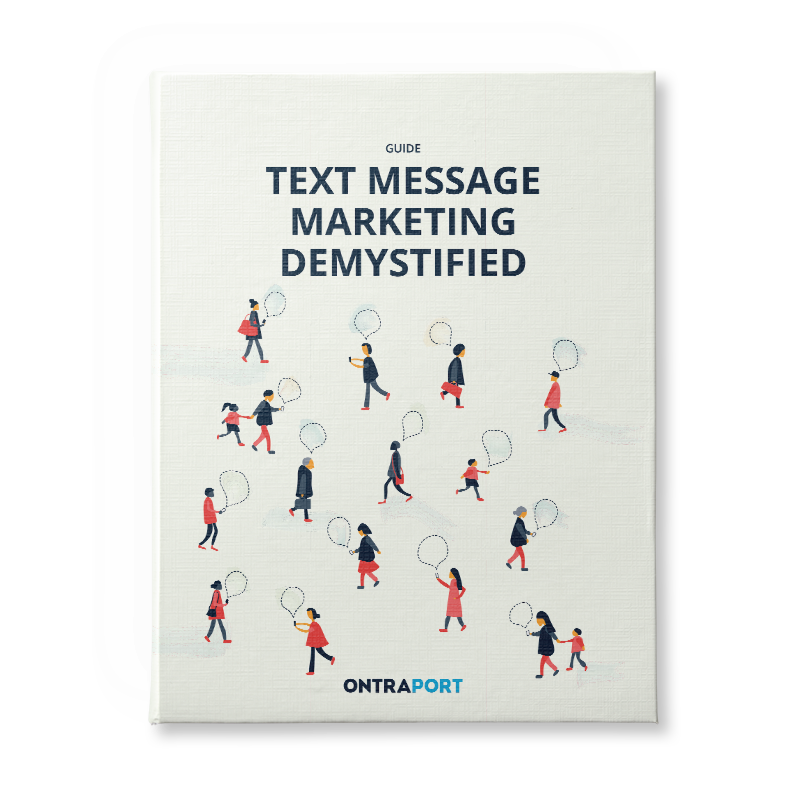 Skyrocket your sales and engagement with text message marketing. 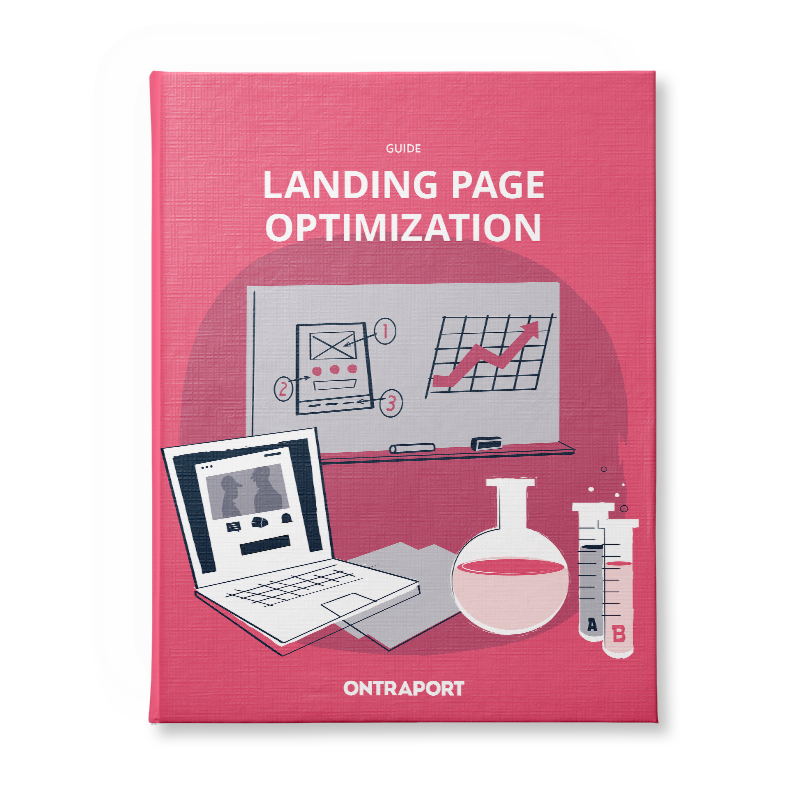 Create compelling landing pages that reliably convert your page visitors into real leads for your business. 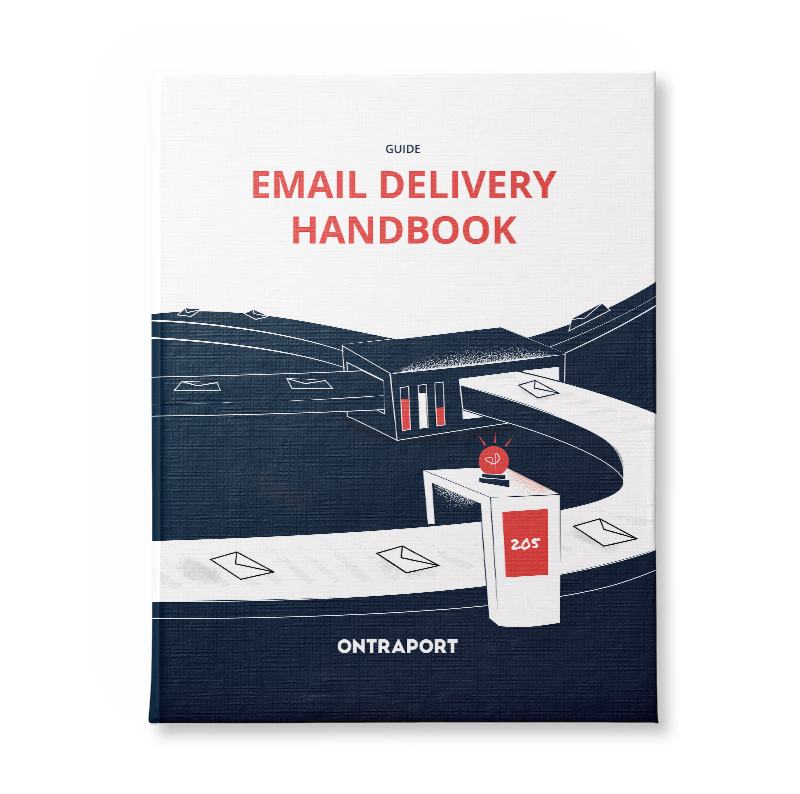 Find out how to craft emails your leads and customers will be compelled to open, read and respond to. 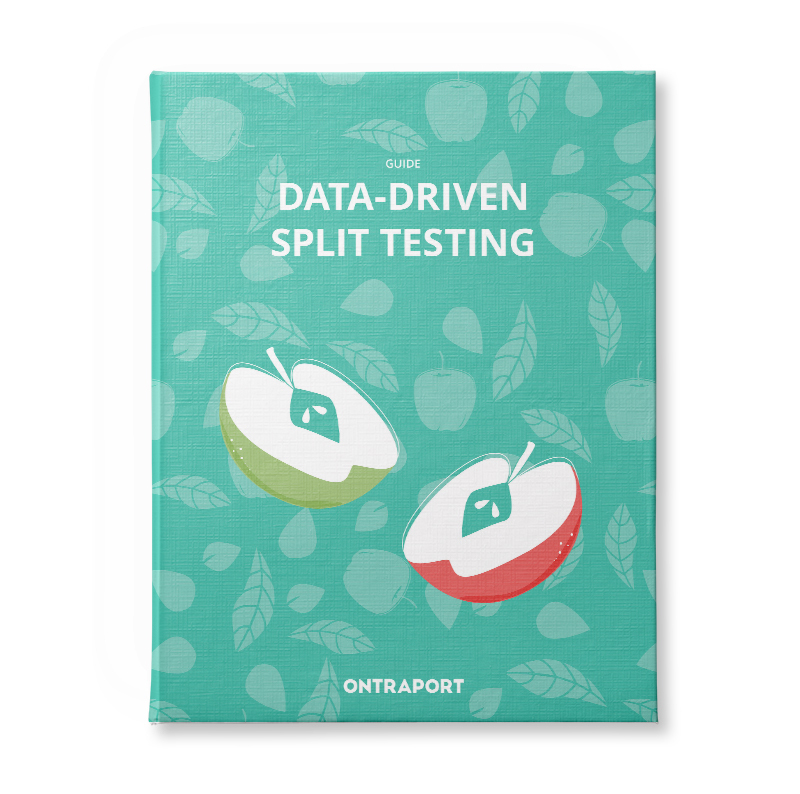 Make your marketing budget go further with valuable insight from easy split tests. 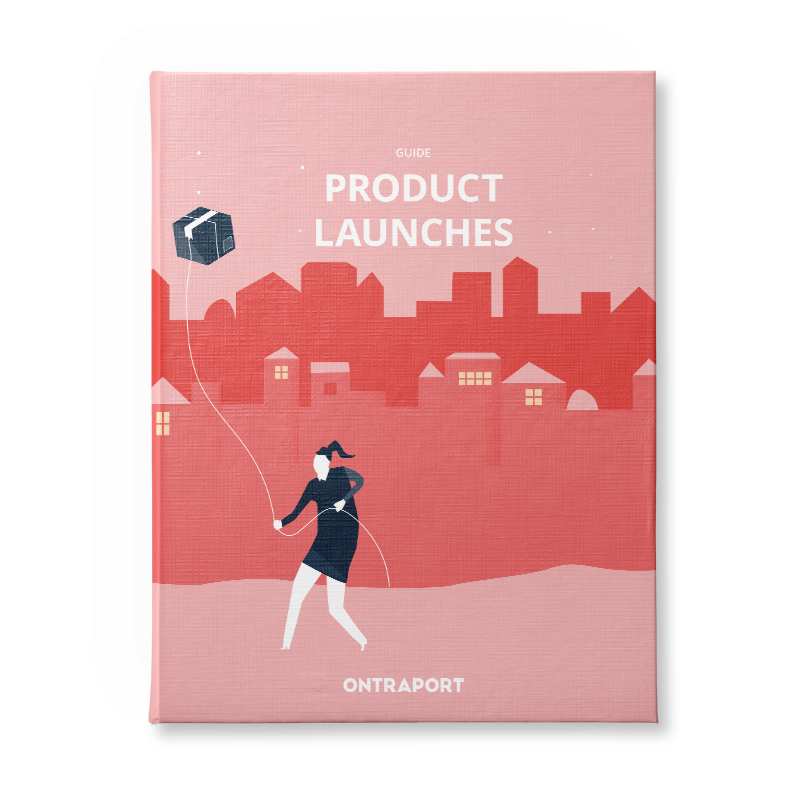 Learn how to pull off a product launch without a hitch from start to finish so you can enjoy peace of mind. Don’t let inconsistent follow-up stunt your growth. Use these simple strategies to stay in touch automatically. Stop wasting time sending emails that never make it to your customers’ inboxes.